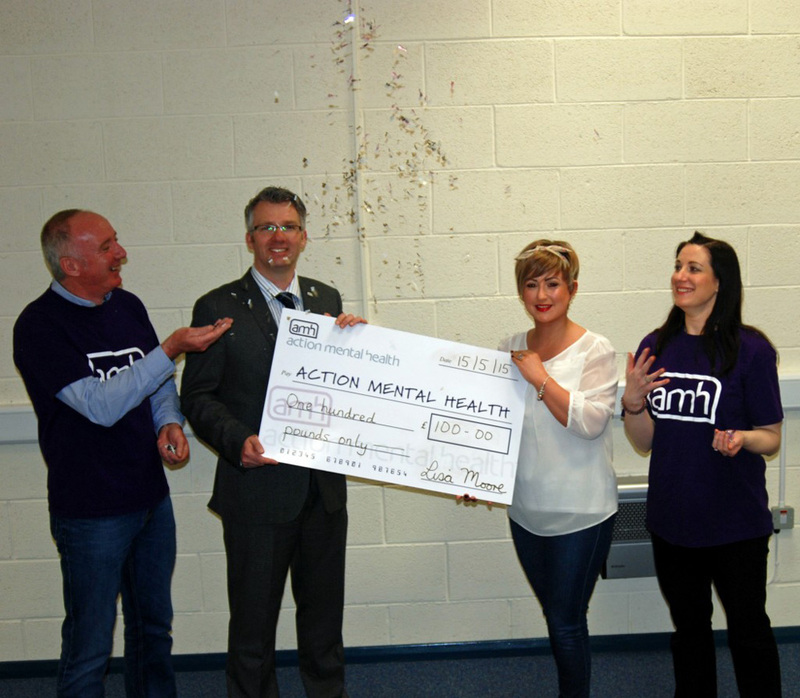 Staff member takes action on mental health on her special day! 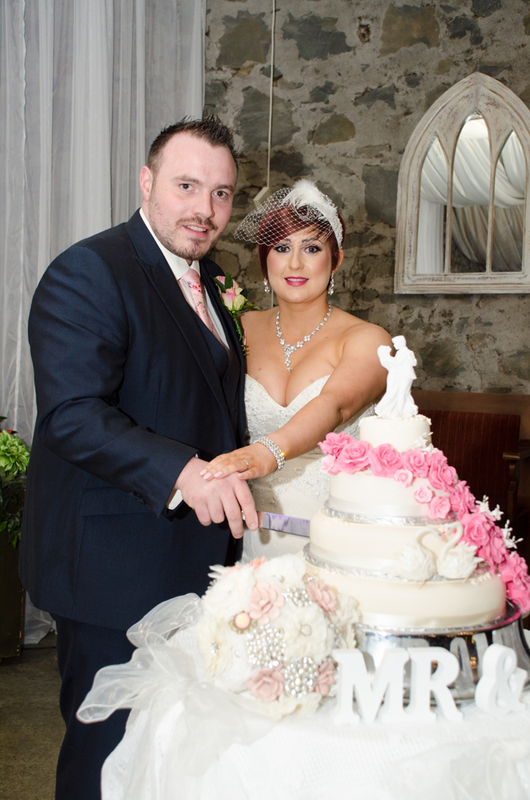 Huge thank you to our staff member Lisa Moore and her husband for donating £100 to our Antrim New Horizons Service in lieu of favours at her wedding. Lisa is an Outreach Development Skills Coach and helps us to take action on mental health on a daily basis.